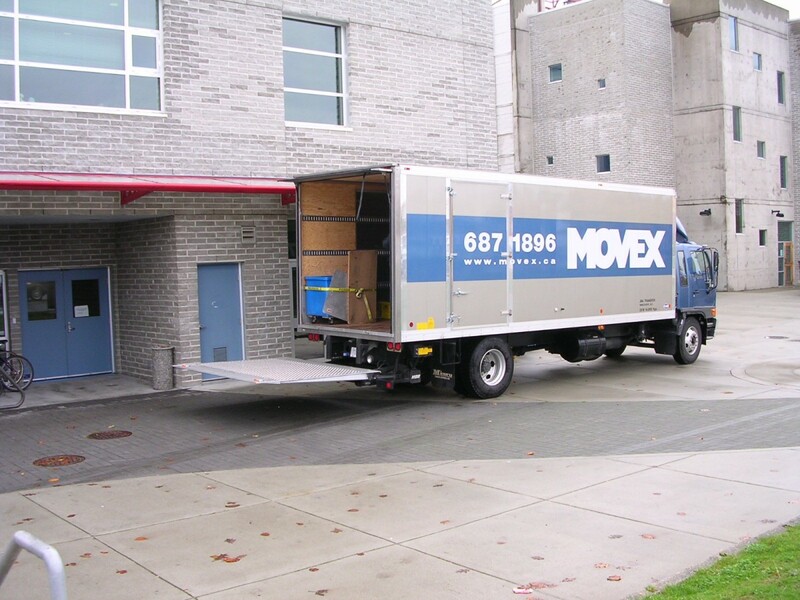 Movex is a commercial moving company, independent and professional. 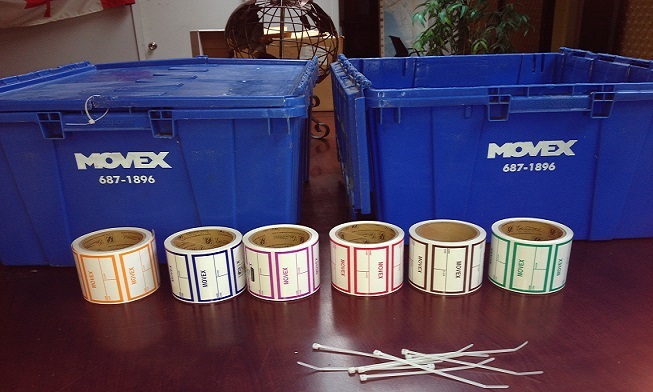 Established in 1981, Movex specializes in office and warehouse transfers. 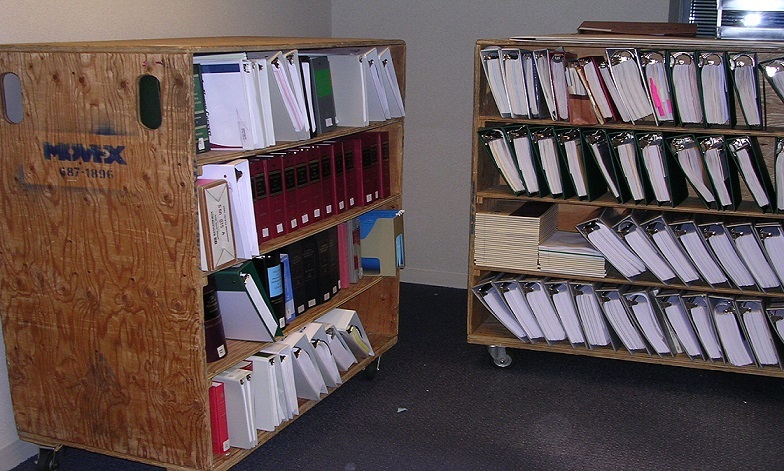 Movex does jobs of all sizes – from complete relocations to just a few items. MOVEX is a commercial moving company, independent and professional. 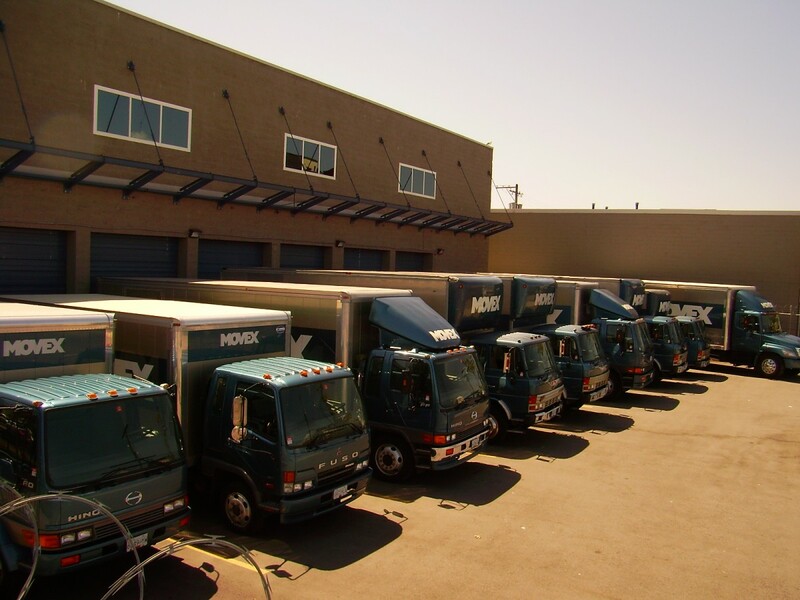 Established in 1981, Movex specializes in office, warehouse and industrial transfers, but has a vast array of experience in all transfers and moves. Copyright © 2018 Kobelt Development Inc.